Wilmar International Limited (Wilmar) has partnered with ING to convert a portion of its existing bilateral, committed Revolving Credit Facility ofUSD 150 million with the bank into a sustainability performance-linked loan. Wilmar is the first company in Asia to work together with ING to couple its sustainability performance to a loan. 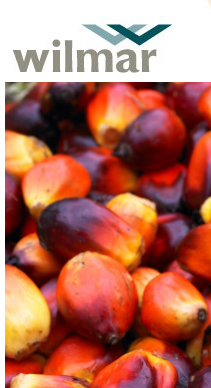 This collaboration is also the first of its kind in the palm oil industry. Geplaatst in Duurzaam lenen - financieren, Duurzame kredietfaciliteit.